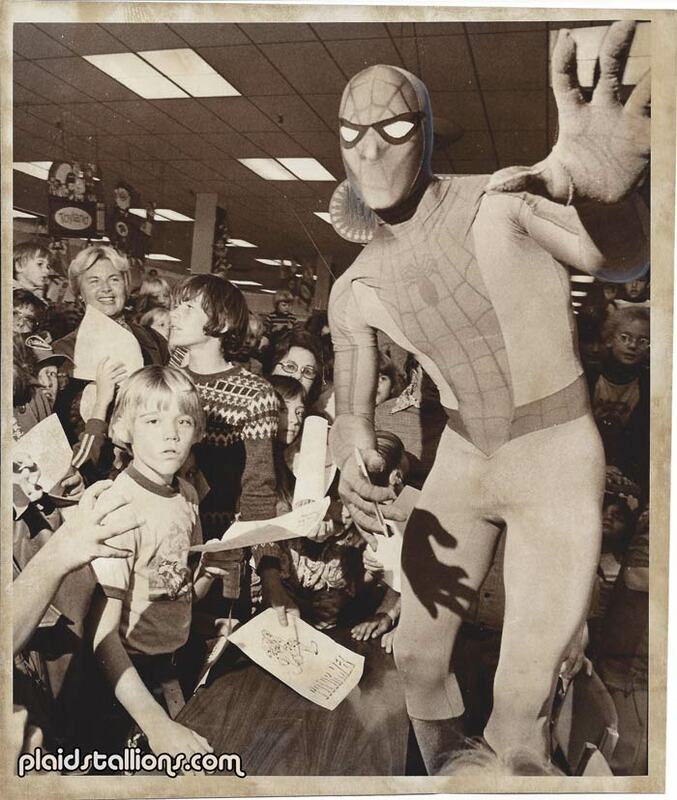 My pal Lynch sent me this absolutely awesome press photo which explains that Spidey rolled into this JC Penney 90 minutes late, not even a robot that throws candy could quell their Spider-Mania . If you're into all things Spider-Man, check out this neat video put together by Lynch. It shows a kid's Spider-Man costume from the 1950s(!). 'Course if you know Spidey, you know that arriving 90 mins late is nothing new. What's incredible is that comics and merchandise signed "Spidey" or "Spider-Man" were from autograph sessions like these. 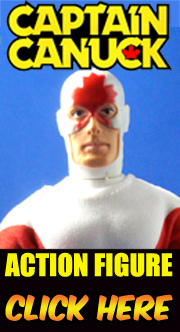 They are not considered autographs when certified and considered a writing mark flaw.